Chronic Pulmonary Disease is not a disease in itself, but it a group of diseases that are caused by the limitation of airflow in the airways. Chronic Pulmonary Disease (COPD) is also known as Chronic Obstructive Airway Disease. It is not a disease in itself, but it a group of diseases that are caused by the limitation of airflow in the airways. This limitation, which is pathological in nature is not completely reversible. It is a collective term used for a variety of lung diseases that include chronic bronchitis and emphysema. The disease is marked by lung damage, and the airways carrying air in and out of the lungs become blocked, and make it difficult for the patient to breathe. COPD could result from exposure to harmful substances at the workplace and could result in long term disability. 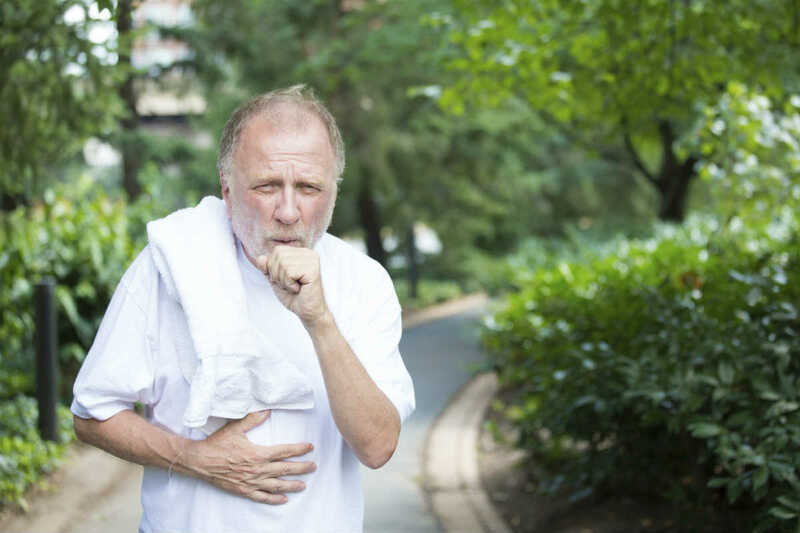 COPD is a major health problem affecting over 12 million people in the United States, and an equal number of patients are believed to be suffering from this condition and not know it. COPD is the third leading cause of death and each year, 120,000 people die from this illness. This condition does not develop instantly, rather it takes years before the patient starts experiencing any signs or symptoms. If a worker experiences any of these symptoms, they should immediately seek medical help. Unfortunately, there is no single test that can help a doctor make a definitive diagnosis of Chronic Pulmonary Disease. Doctors typically perform a physical test and ask about the work history of the patient. Although the number one cause of COPD is cigarette smoking, work-related exposure is also a leading cause. People who are exposed to occupational pollutants such as silica, asbestos, or cadmium are at a high risk of developing COPD. Workers who are exposed to fumes or dust at the workplace are also prone to COPD. Many workers think that they can receive workers compensation benefits only if they get injured at the workplace, and that occupational illnesses may not be covered. However, workers who develop COPD or any other occupational illnesses as a result of their working conditions may be entitled to workers compensation benefits. If you have developed COPD due to exposure to harmful chemicals at the workplace, you can claim benefits under the workers compensation system. However, you may have to prove that your condition is indeed a result of occupational exposure. If you are having trouble receiving the workers comp benefits you are entitled to under Missouri law, seek legal help from an experienced Missouri workers compensation attorney at the Law Office of James M. Hoffmann. We have over 20 years of experience and have collected over $50 Million on behalf of injury victims in Missouri.